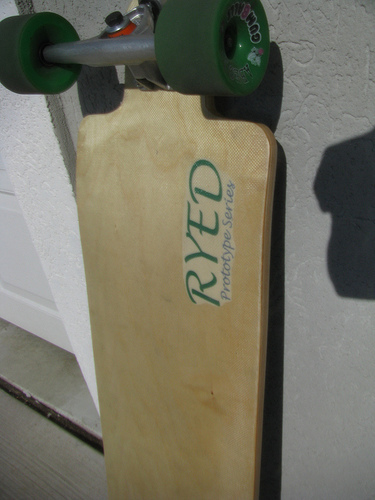 Ryed longboards is a small venture created in a basement in Windsor, CO September 2009 with my very first build. 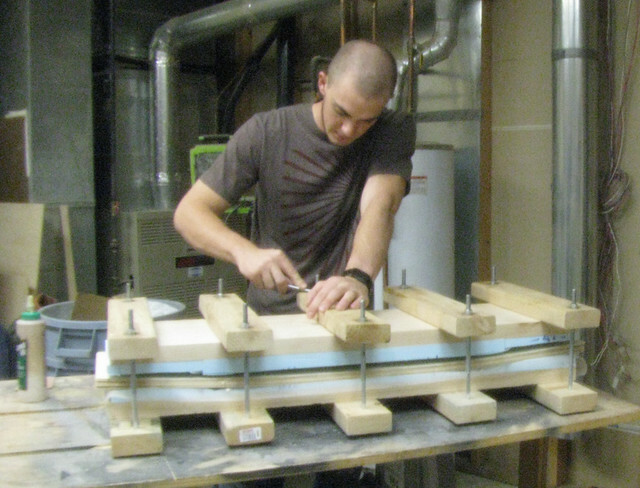 It’s a passion turned hobby, turned legitimate business opportunity. 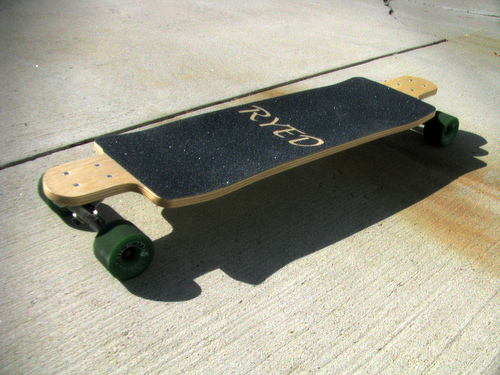 Ryed boards are designed with skating well as the first priority. 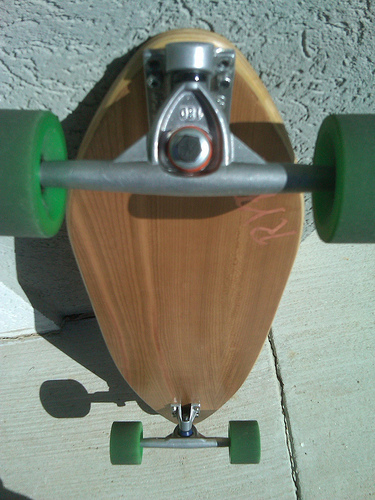 Beauty comes with the simplicity in the boards, their designs, and of course how well they ride. 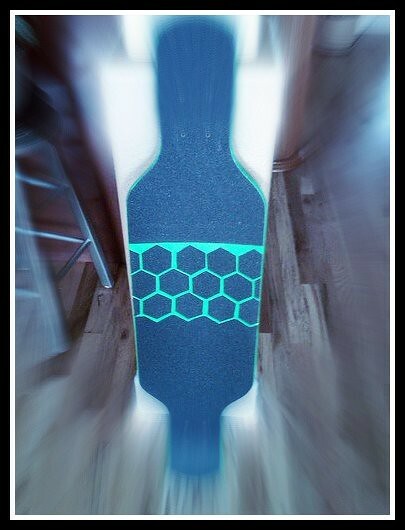 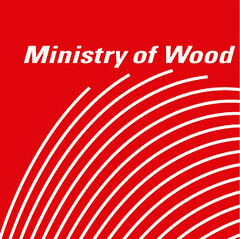 This stems from the first experience I had in looking to purchase a longboard, I would go into shops and ask about the boards on the wall, and get responses like “the graphic is new this year” or “isn’t the grip tape cool?.” Longboarders deserve something made for creating stoke and, of course, an incredible riding experience every time they set foot on it. 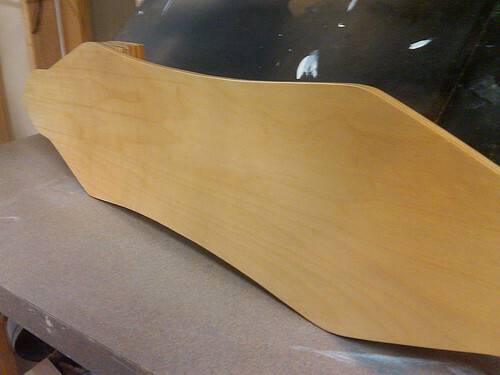 I remember telling my girlfriend “I think i’ll make my own instead, I love woodworking anyways,” from that point on I’ve never looked back. 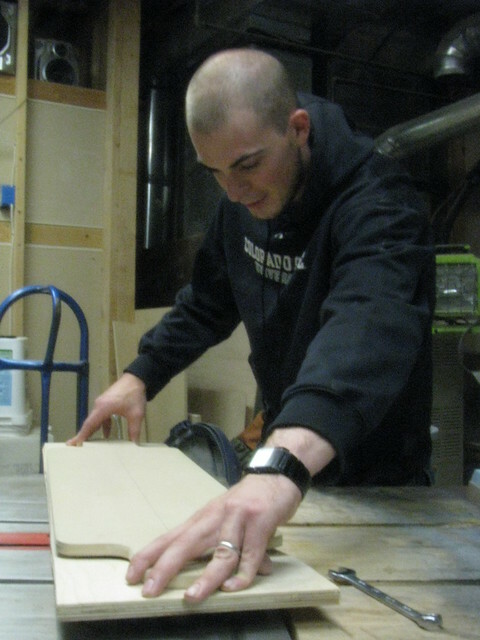 I also remember the first ride on my very first board, an incredible experience that filled me with what I later learned was called “stoke.” Every bit of that stoke, and that passion for woodworking, goes into every board I build.